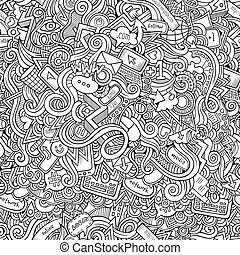 Seamless pattern of hand drawn social media icons. Vector seamless pattern of hand drawn social media icons. 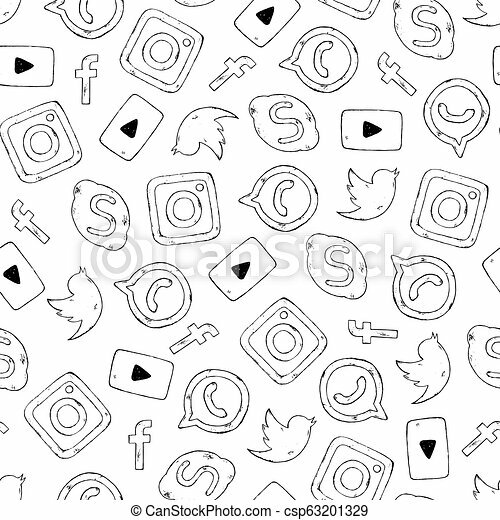 Seamless Pattern Of Hand Drawn Social Media Icons. 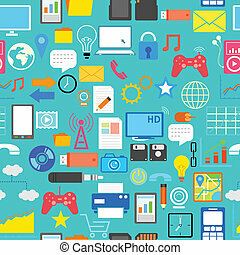 Vector seamless pattern of hand drawn social media icons. Seamless pattern with social media icons.